First execute SAP transaction SE38. There are a number of ways you can do this. The first is to enter the report name and select documentation from the radio buttons. Then press the display button. 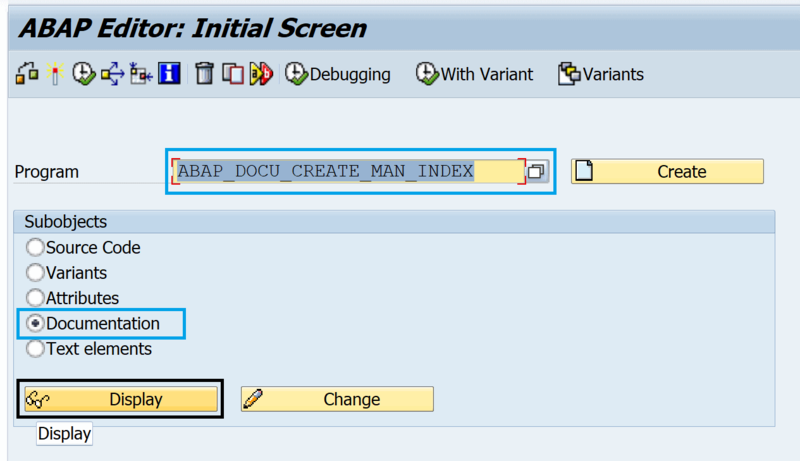 ...Or display the actual ABAP code and then select menu option Goto->Documentation. You can also do this via transaction SE80.